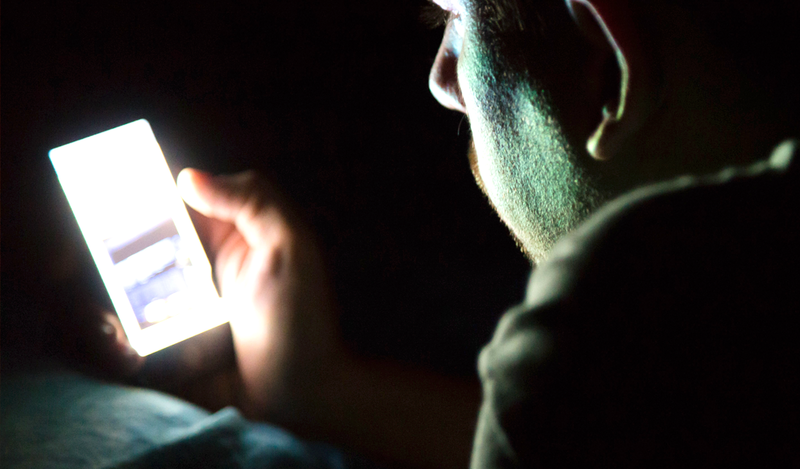 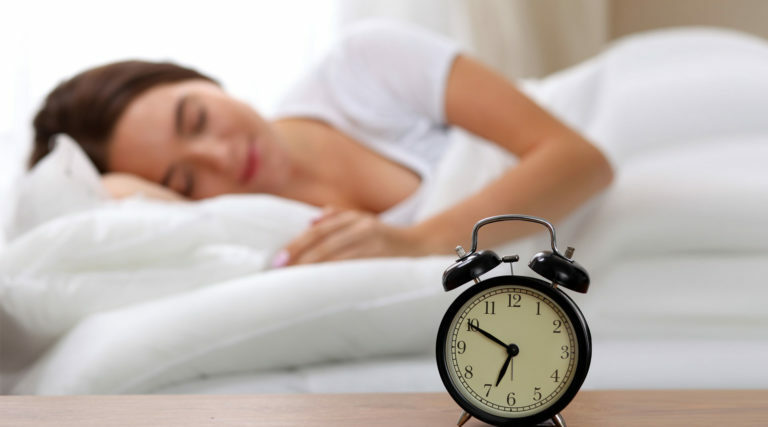 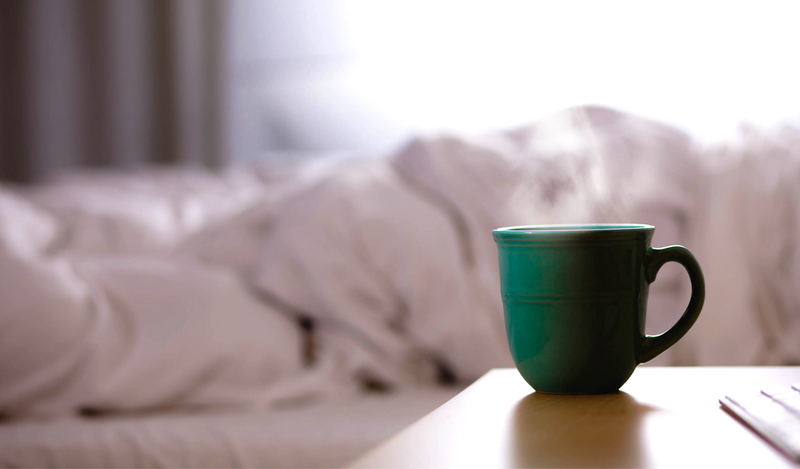 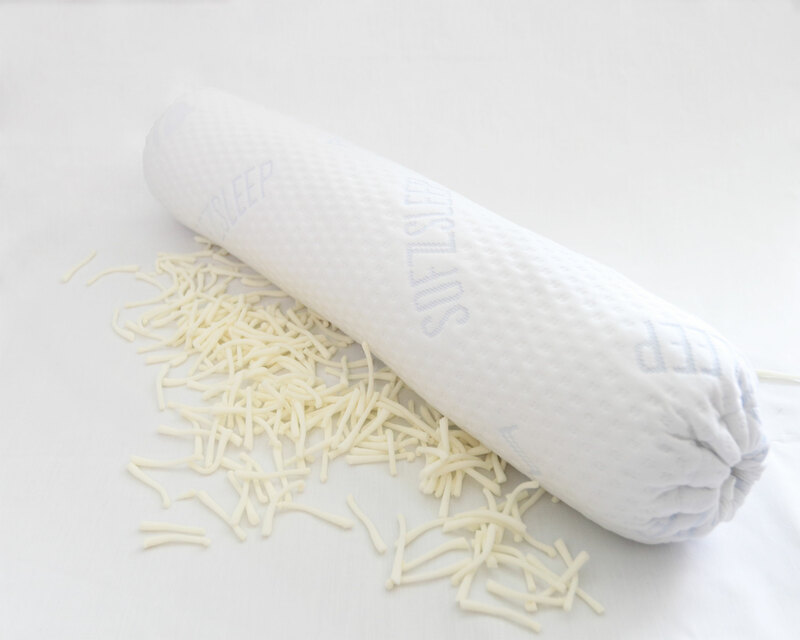 So much more than a tube-shaped pillow. 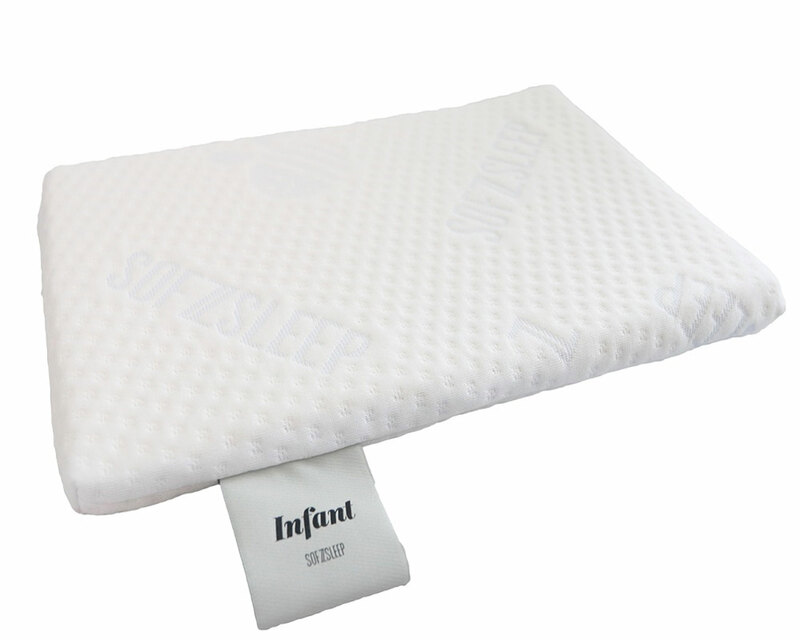 • Junior Size: 60 x 10cm (23.5″ x 4″) – recommended for ages from 6 – 36 months. 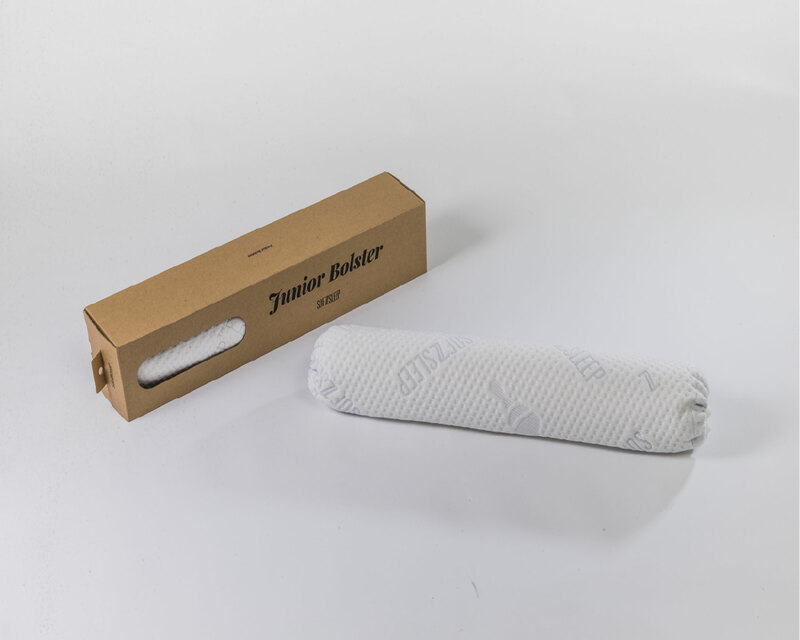 • Kid Size: 75 x 15cm (29.5″ x 6″) – recommended for ages from 3 – 10 years. 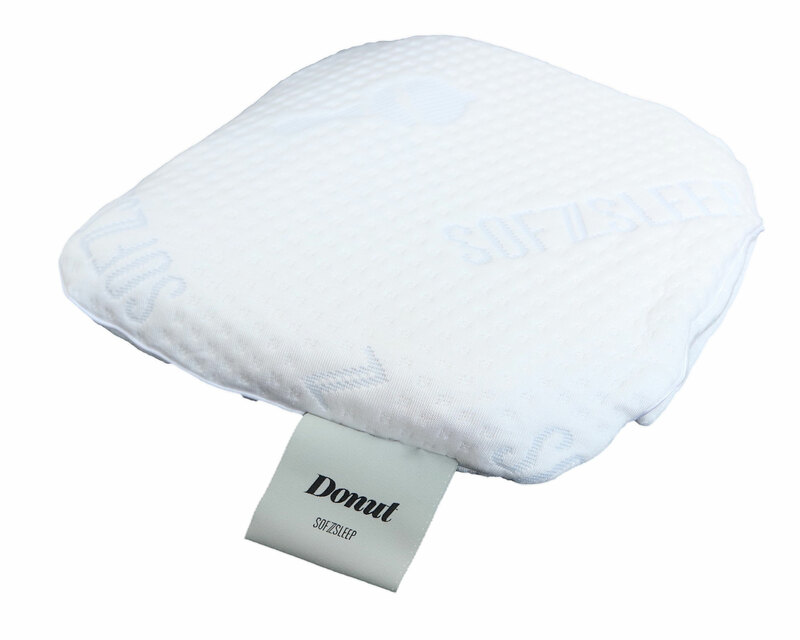 • Provides a sense of comfort and security for babies. 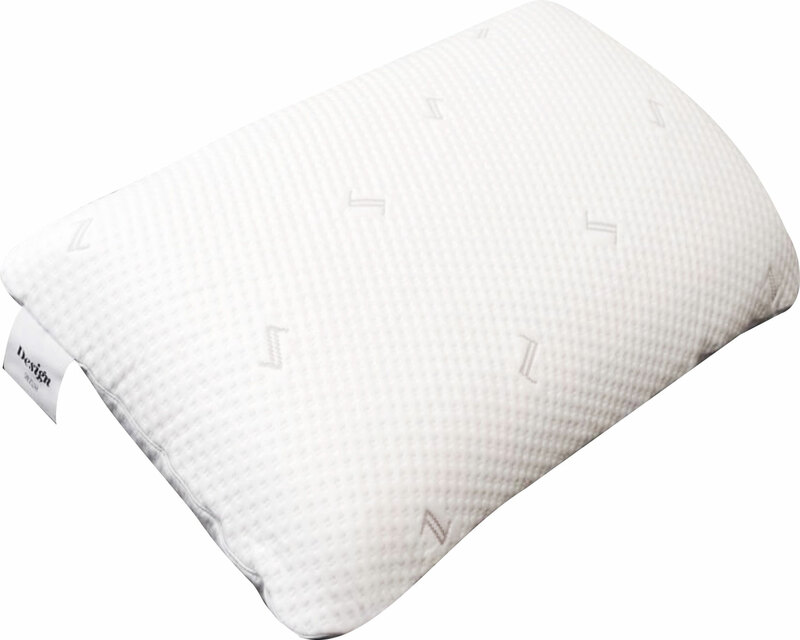 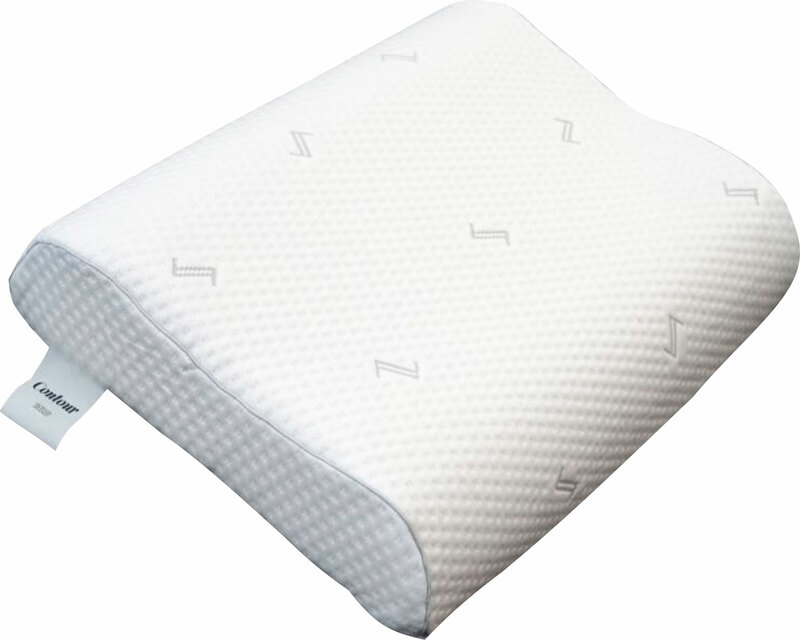 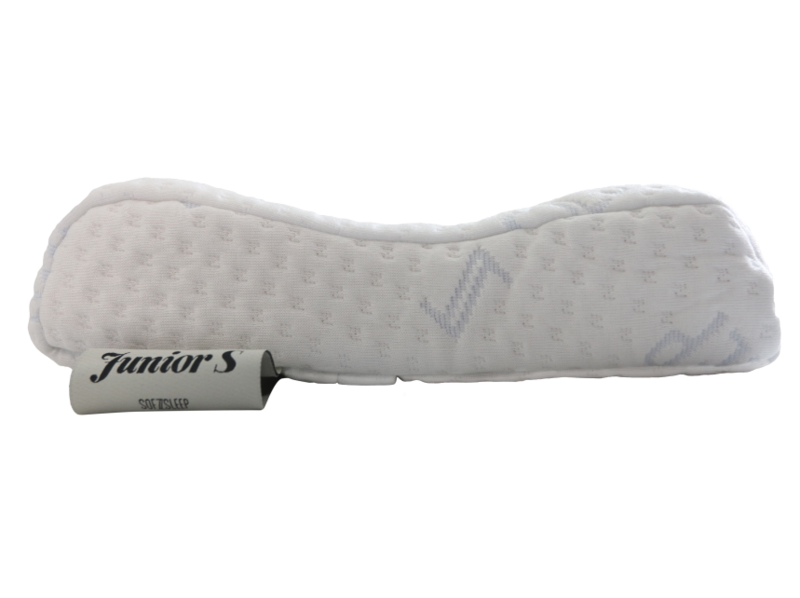 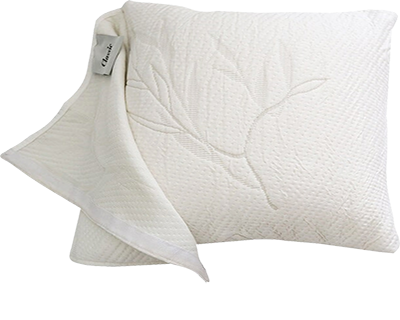 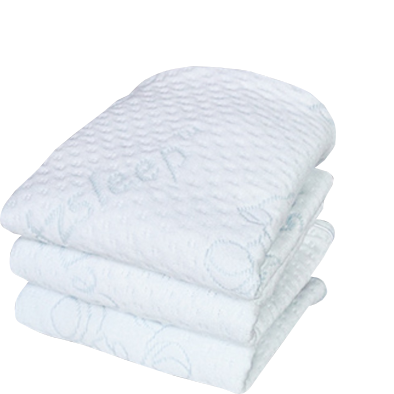 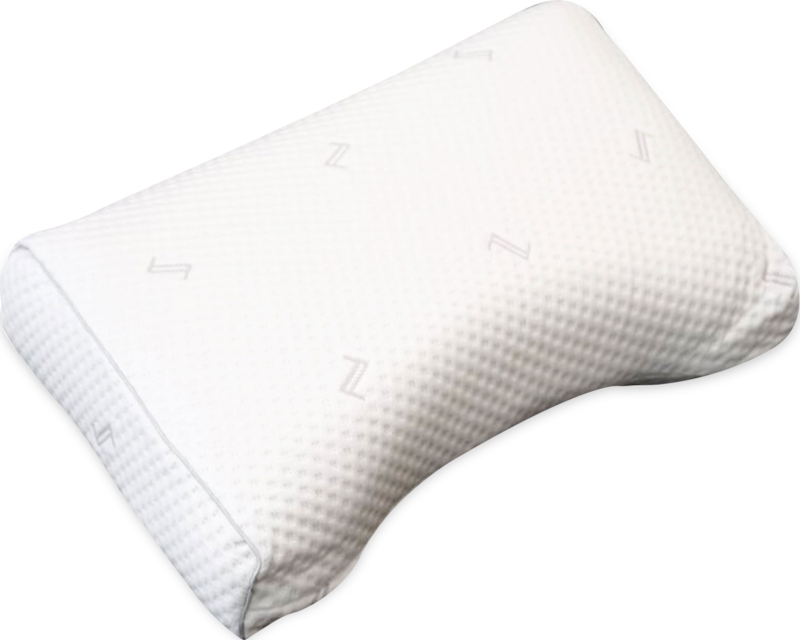 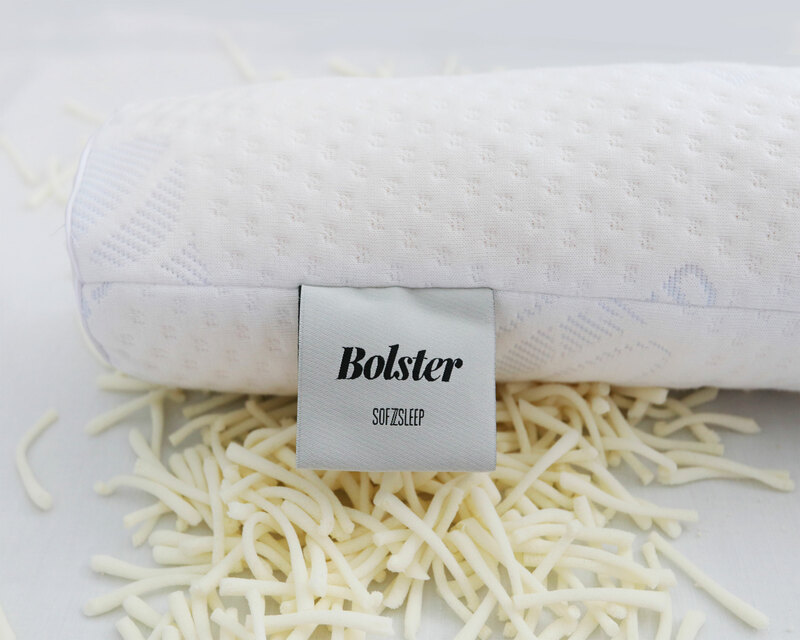 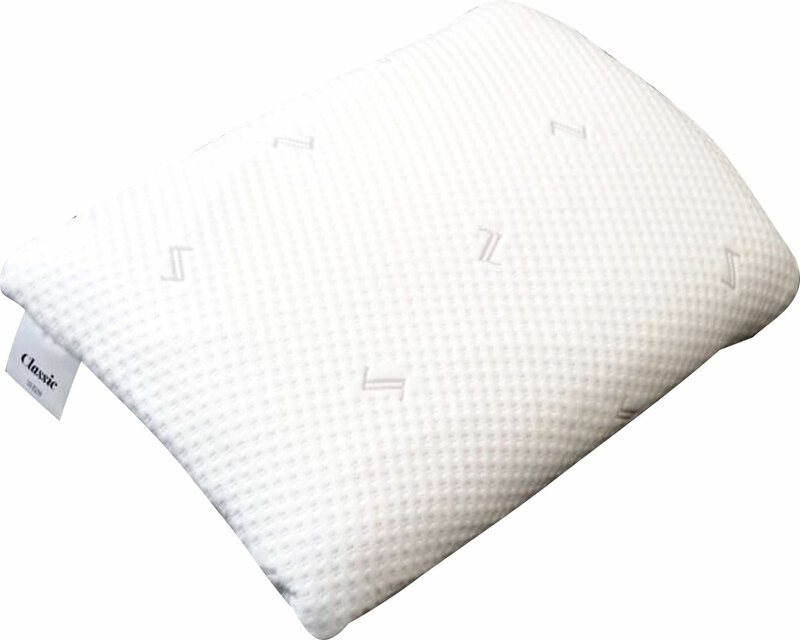 • Used as a knee pillow, a bed wedge or as a leg raise to elevate the feet of restless babies.